The Center for Community Counseling Wins Volunteer of the Year! 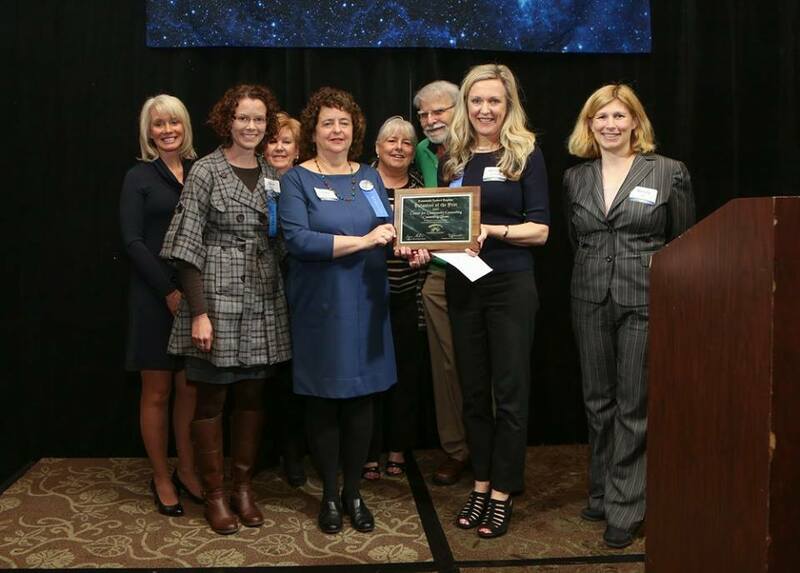 Congratulations to our SPECTACULAR volunteers for winning the Volunteer Team Award from United Way of Lane County! You are truly “Out of this World”! Thank you for all you do!! 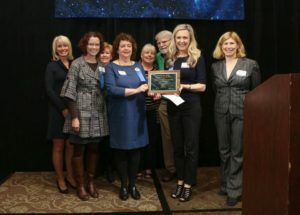 The entire volunteer team at the Center for Community Counseling received volunteer of the month in May 2016 from Community Leaders Together, which is a volunteer recognition program by the United Way of Lane County, The Register Guard and local businesses. To read more about it, click the link below. Congrats CCC volunteers!